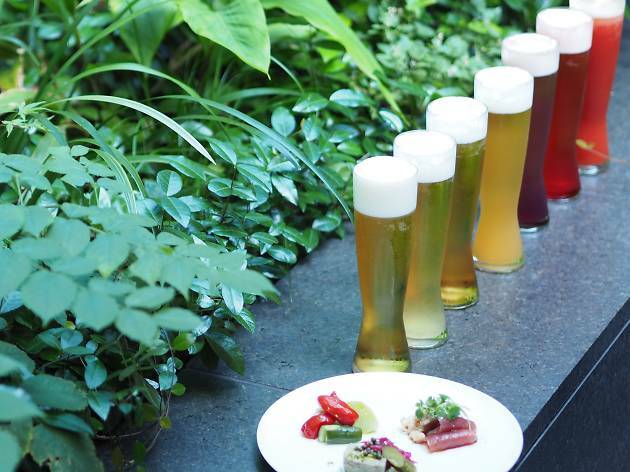 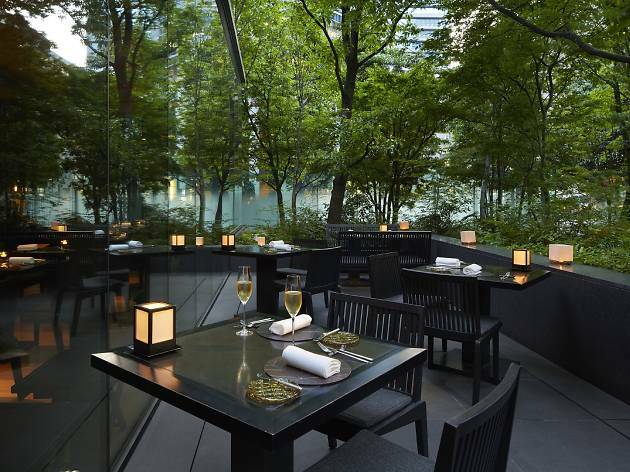 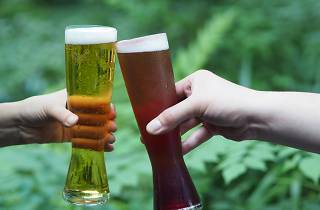 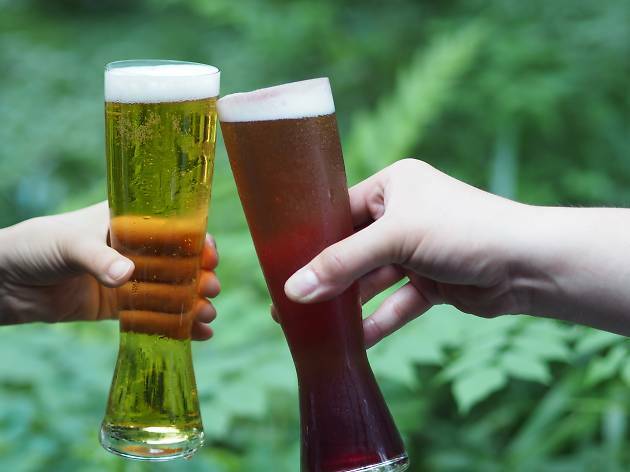 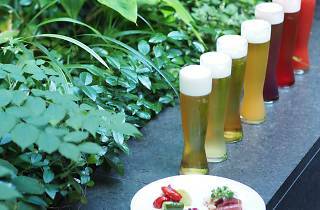 One of the city's fanciest beer gardens, this one is spread out on the luxurious Aman hotel's lush ground-floor terrace and surprisingly offers one of the best-value booze deals in town this summer. 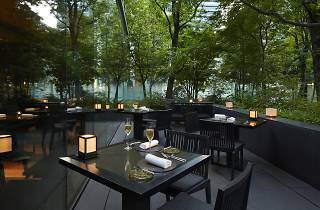 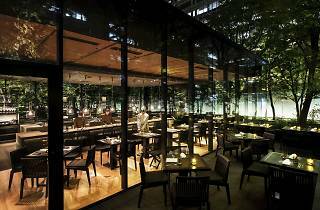 ¥3,500 (plus service) gets you two hours of all-you-can-drink beer and beer-based cocktails – a total of six varieties – plus a serving of three appetisers conjured up by the Aman's master chefs. 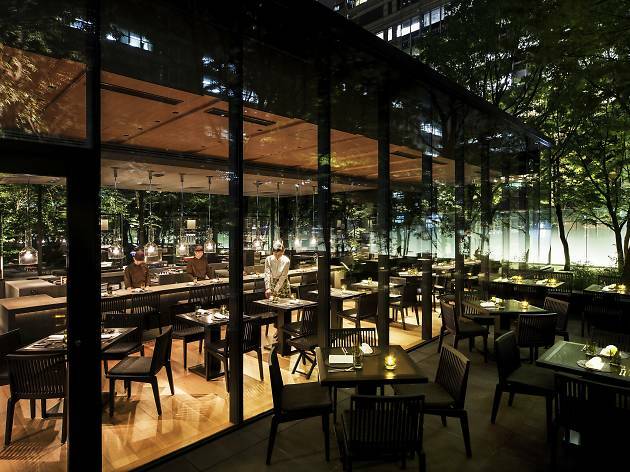 The deal is available until 10pm Monday to Saturday (until 9pm on Sundays), making this one a worthy after-work alternative for all you Marunouchi and Otemachi folks.